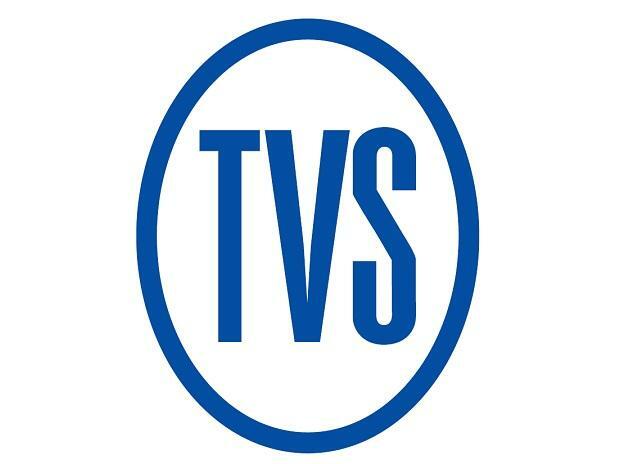 TVS Motor Company Saturday reported 4 per cent increase in total sales at 2,82,630 units in January as against 2,71,801 units in the same month last year. Total two-wheeler sales grew by 2 per cent to 2,69,277 units in January 2019 as against 2,62,995 units in January 2018, the company said in a statement. Domestic two-wheeler sales were at 2,28,654 units last month as compared to 2,26,992 units in January 2018. Scooter sales stood at 85,299 units as against 85,521 units earlier, it added. Motorcycle sales grew by 13 per cent to 1,11,253 units last month as against 98,649 units in the corresponding month a year ago, the company said. Three-wheeler sales during the month jumped by 52 per cent to 13,353 units as compared to 8,806 units in January 2018. The company's total exports rose 23 per cent to 52,650 units as against 42,802 units registered in January 2018, it added.